We do it all, and then some. Atkins + Van Groll is a full-service structural engineering consulting firm. 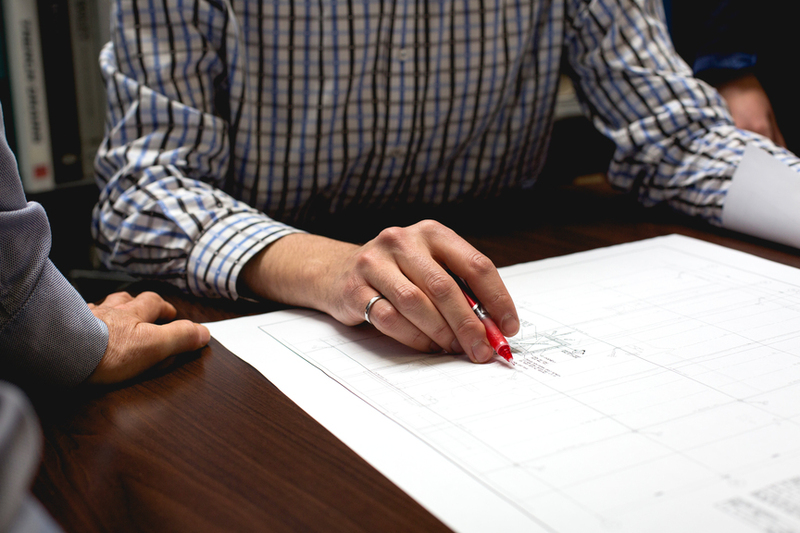 With more than 10,000 successful projects to date, we're proud to offer a wide range of services - such as structural engineering, design, and project management on a wide range of building types. From luxurious residences to retail environments as functional as they are beautiful, we make builds possible and practical. We're experts in construction, with specialties in light gauge steel, pre-cast concrete and structural specialty components. We count manufacturers among our clients, to provide industry expertise and component design for building products. We're leaders in the self-storage industry, as consulting engineers for the Canadian Self Storage Association. With more than 75 self-storage projects across Canada and the US, we've helped set the industry standards.